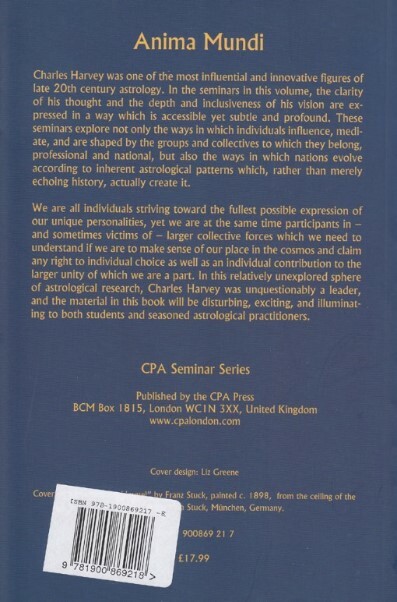 Charles Harvey was one of the most influential and innovative figures of late 20th century astrology. In the seminars in this volume, the clarity of his thought and the depth and inclusiveness of his vision are expressed in a way which is accessible yet subtle and profound. 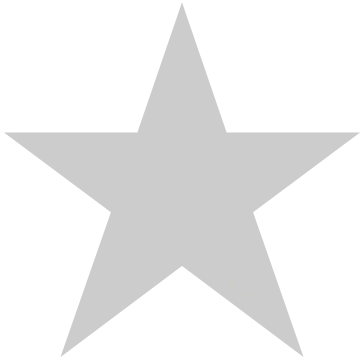 These seminars explore not only the ways in which individuals influence, mediate, and are shaped by the groups and collectives to which they belong, professional and national, but also the ways in which nations evolve according to inherent astrological patterns which, rather than merely echoing history, actually create it. We are all individuals striving toward the fullest possible expression of our unique personalities, yet we are at the same time participants in - and sometimes victims of - larger collective forces which we need to understand if we are to make sense of our place in the cosmos and claim any right to individual choice as well as an individual contribution to the larger unity of which we are a part. 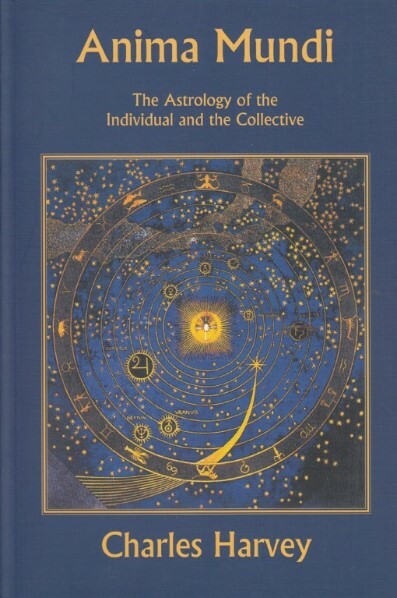 In this relatively uneplored sphere of astrological research, Charles Harvey was unquestionably a leader, and the material in this book will be disturbing, exciting, and illuminating to both students and seasoned astrological practitioners.